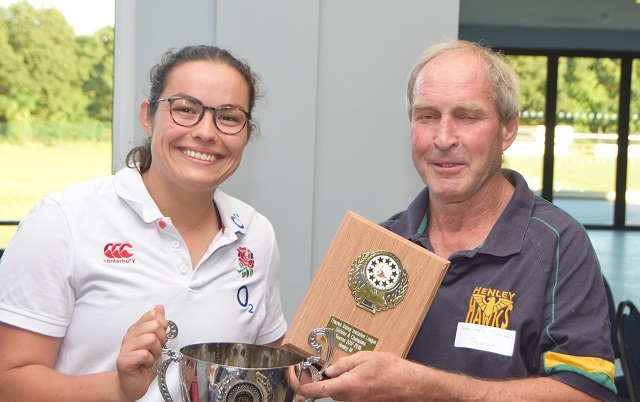 On a hot summer's evening at Redingensians RFC, the TVIL AGM saw the successful clubs from 2017-18 awarded their trophies. As well as the winners and runners up this season the League has introduced a Most Sporting Team award for each division which was voted for by the clubs based on their experiences when playing away games. 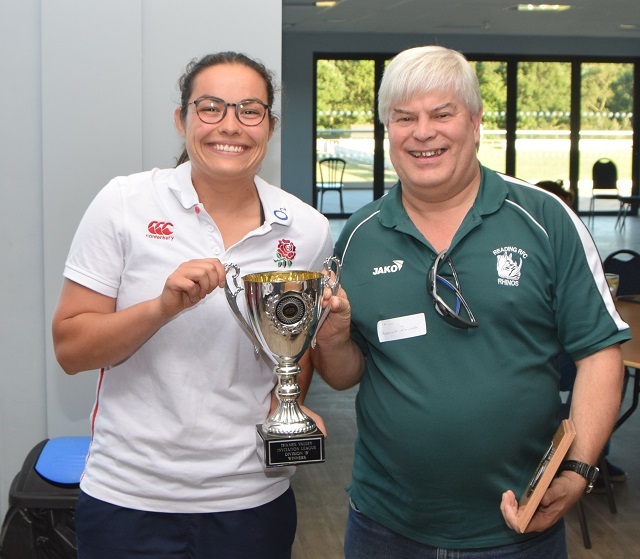 The awards were kindly presented by Hannah Edwards, the RFU's Berkshire Rugby Development Officer. Bracknell Bulls were Runners Up in Division B but were not able to attend the evening.